This July, the Tremblant pedestrian village will welcome two new shops that will occupy the former cinema on the Rue des Remparts. A new recreation center called Mission Laser will bring players into an intrepid laser adventure for 10 to 15 minute games. Orchestrated by the same owner as Mission Liberty (Will Azeff), this activity will appeal to families and adventurous groups of friends, no matter the temperature! Under the same roof, a popcorn bar will also be opening. Offering customers a variety of sweet and savory flavor, this second novelty commerce, whose name will be determined soon, draws its inspiration from the popular institutions Garrett and Kukuruza. It will also be developed by a partner who is already well established in Tremblant: Patrick Marcovecchio, owner of Moozoo bar and Queues de Castor. 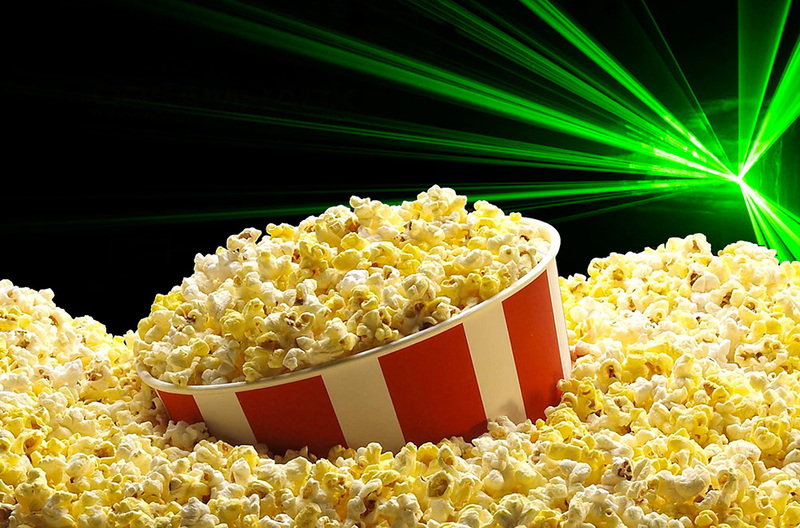 We’re looking forward to getting lost in a laser world and indulging in the yumminess of popcorn! How about you?